Welp, here's yet another reason to hate the US version of The X Factor (apart from its general suckiness). 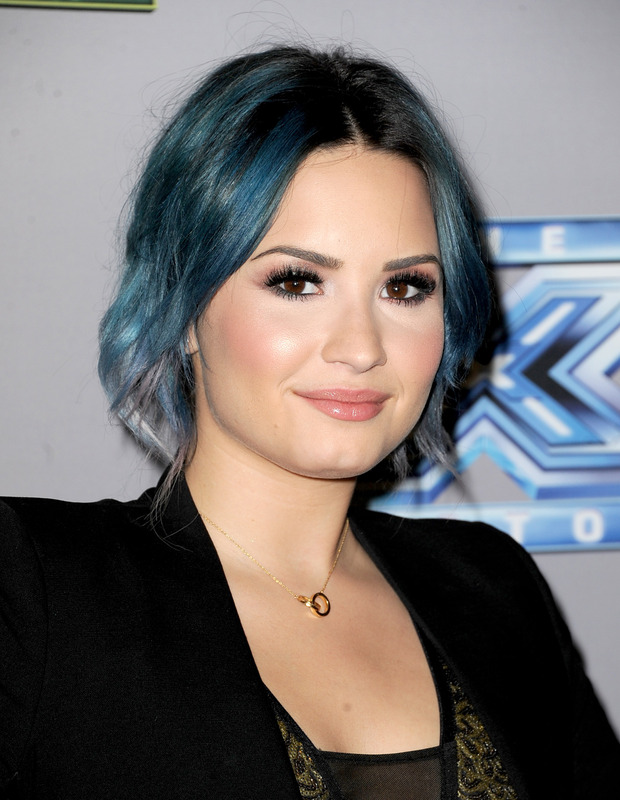 During Thursday night's HOT MESS of a season finale, the series gave departing judge Demi Lovato pretty much the worst send-off ever: During the episode, a video joking that Demi Lovato was "drinking" to annoy co-host Simon Cowell was aired, prompting Lovato to lean over to her co-host Kelly Rowland and comment, "That's fucked up." Lovato, of course, is a recovering alcoholic and drug addict and has been very open about her struggles, so the joke was in insanely poor taste — but furthermore, even if that fact went over producers' heads, it's sad to think that this is the way they think is fitting to make fun of a 21-year-old girl. Apart from the comment to Rowland — which isn't audible, but clearly visible if you read Lovato's lips as the clip is playing — Lovato handles it well: Instead of flipping the desk over and yelling "I'M OUT, ASSHOLES" like she totally could have, she instead graciously comments that she no longer drinks, so the "annoying juice" in the joke was her "new drink and I love it because I get to annoy Simon with it." The X Factor producers should be ashamed. This was way unnecessary. Check out the clip of the tasteless joke below.